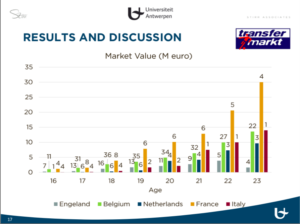 Together with the University of Antwerp, our colleague Laurenz Van Looveren conducted a research on international youth transfers. 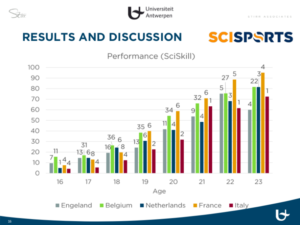 The research analyses whether it is a good choice for talented young Belgian players (aged around 16 years old) to make a transfer to the English Premier League. No significant difference for transfers of youth players to other countries. The full research paper will be published later this year. The presentation with more details can be found here.